Aliens Conspiracy theory Government Science Technology Dulce, New Mexico - Important Data that people DON'T Have Yet!! Dulce, New Mexico - Important Data that people DON'T Have Yet!! """I'm sure that many of you hear have heard rumours that there might be a base under Dulce, New Mexico. There are many threads all over the internet full of people talking about it, but actual verifiable information is always missing. I think I may have that missing information. 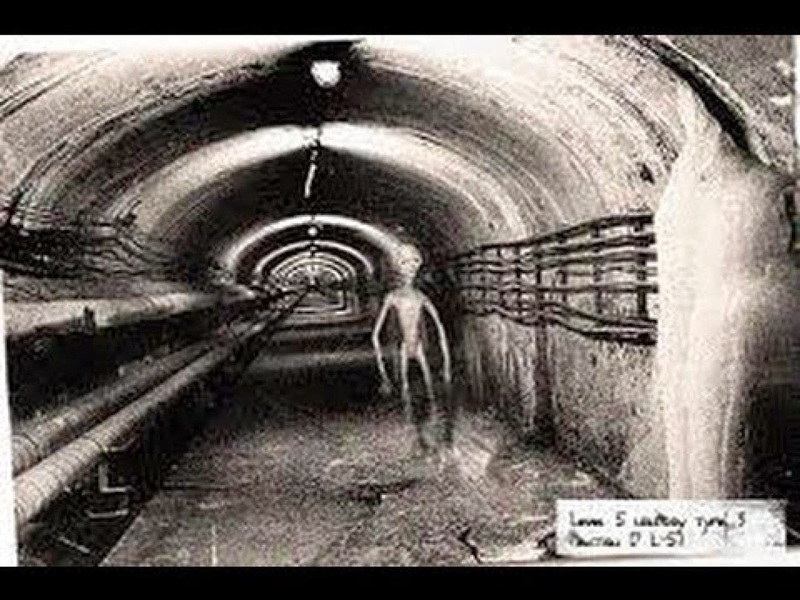 I live in New Mexico, and I definitely visited Dulce before I ever heard anything about the underground base or UFO sightings there, and the place even then had a very strange vibe. The Apaches who live there (Dulce is on the Jicarilla Apache Reservation) are always closed mouthed about anything going on in their town, I don't understand why, but they do all stonewall, completely, if asked about UFOs or strange goings on in Dulce. Recently, I met a family who lives in Dulce who are Pueblo Indians (very different from Apaches). They are thus isolated from the other people in their town. They told me that they had just moved to Dulce and that the place for them (even though they were from a tiny town) was very strange. They said that there isn't even anywhere to get a burger in town, and that at night everyone closes up their houses and stay off the streets almost as if there was an unvoiced curfew. They told me that almost every night there was a huge amount of military traffic on the roads through town, large cargo trucks and the like, and they also said that there are doors that the trucks take to drive underground. I have also gone through many years of Dulce newspapers, and examined the trends in the town over the decades. Apparently since the time window that you will see from the earthquakes that I plotted, Dulce has become more and more prosperous, largely due to government help for their economy. I think that Dulce officials may have turned a blind eye to government activities when the government began to give so many benefits to their tribal council towards the mid-late 60s. I have also found clippings that detail stories of campers being accosted by armed bands of US military commandos in the Dulce area. There is no public military base near Dulce, New Mexico. More than a year ago, I realised that to check on an underground base, you have to search for them based on their construction methods, which would involve using explosives to blow out underground taverns, and then using a tunnelling machine like the one that RAND Corporation developed in the 50s (and used to construct NORAD). So I went to the National Earthquake Information Centre site, and then pulled up the seismic information on all earthquakes within 50km of Dulce over the last 120 years. Surprisingly, almost all of the seismic readings had occurred in the mid to late 60's, which was the window in time that I thought the place would have been built because there were so many underground government projects going on during that period like Raven Rock, Greenbrier, and many others that have now been declassified. I very meticulously graphed every earthquake in that window onto a map of Dulce (using Longitude and Latitude as XY coordinates). The results were surprising, but you can look at them yourself, and come to your own decision. Spend some hours to verify them if you would like. In addition to all of this, I found out about a huge door on the top of an inaccessible craggy mountain just outside of Dulce, I got the lead for this door from people who work here in NM at a top secret weapons lab. I messed around with this map of this door on the top of the mountain for a while, but I then was able to construct a triangular grid that led me to notice a huge black hanger in the forest, nowhere near a landing strip just to the north of Dulce. All of this is very strange, but I would like you to go over the data yourselves and let me know what you think. Until now, I've only shared these findings with a few people, but now I want to get this out there where it can be discussed by other people. """""